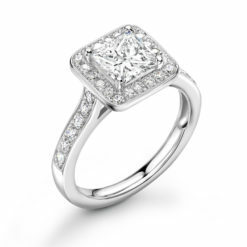 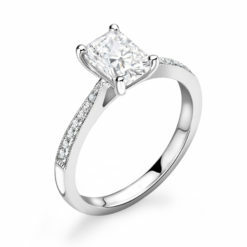 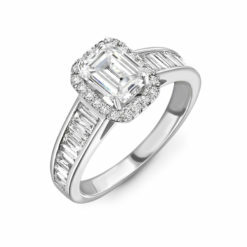 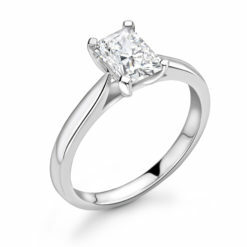 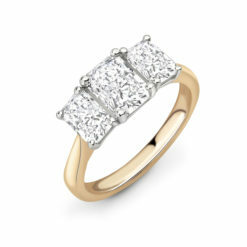 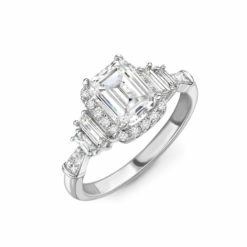 This single stone princess cut, is a piece of jewellery that speaks for itself. 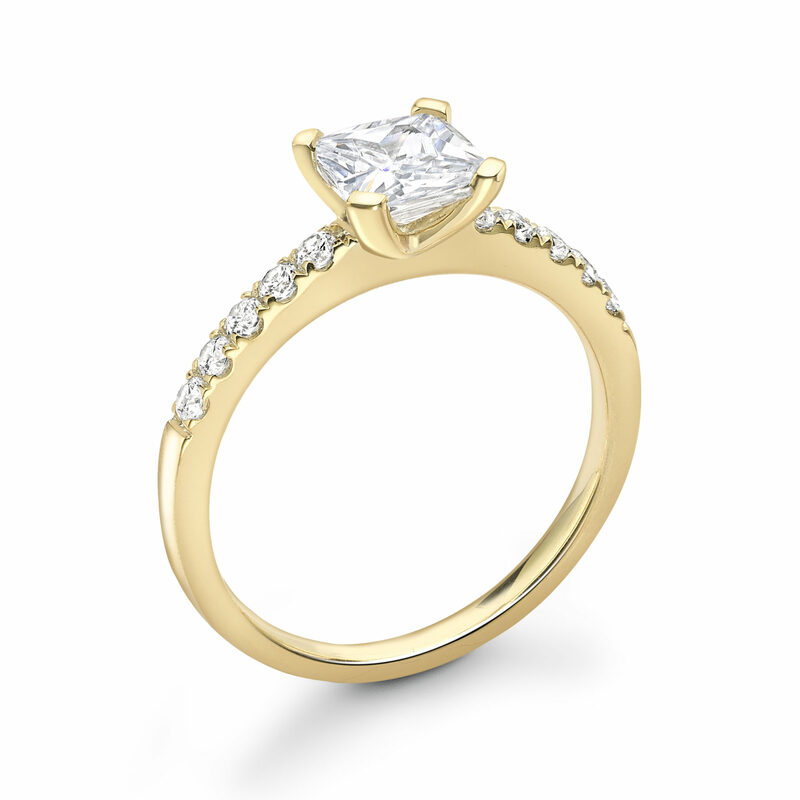 Only the finest of diamonds make it though to our setters, against the solid yellow gold the contrast is magnificent. 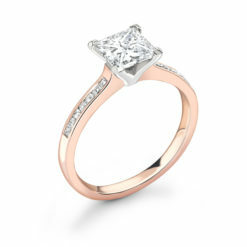 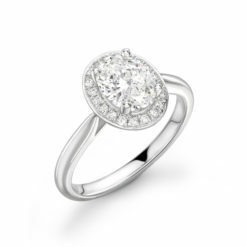 Round brilliant cut diamonds set on the shoulders of the Zora brings the ring to forefront of out fancy shape styles.